Many people expected Super Mario, or a version of it, to be the first game from Nintendo on the iPhone. However, the company recently announced that its first game will be called Miitomo. 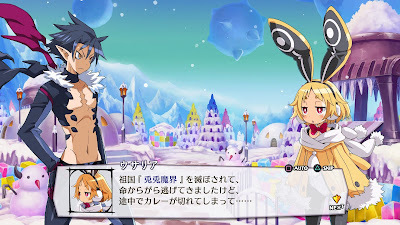 The game will be available for download in March 2016. The news was announced during a press event with investors and the media and the company went on to say that it will be the first of five games the company intends to release between March 2016 and March 2017. Users will be able to download Miitomo free of charge, but it is expected to feature in-app purchases. The game is basically about creating avatars, or Miis, that can communicate with others in a virtual world. This explanation of the game makes it feel like another medium for communication rather than an actual game like Super Mario 3D World. It perhaps doesn’t sound like it will offer the engaging game play that will draw people away from classic smartphone games, or playing the ever-improving bingo games on bingo apps like these- bingo-apps.co.uk. However, the company says it will encourage more shy people to be open and take part in discussions, which can’t be bad things. Nintendo is delaying the launch of the game until March 2016 because it wants to fully educate the public about the benefits of the game before it is launched. Many people expected the game to be launched this festive season, but the company said it would rather focus on marketing other games they have in the pipeline for now. It is not yet clear if Super Mario will be part of the other four unknown games from Nintendo, but the company have already said that they will be pay-to-download games instead of using a freemium model. The hope for many in gaming circles is that the new games will have more gaming aspects to them than does the communication-focused Miitomo. During the announcement, there was no mention of Apple TV support for any of the upcoming games. The name of the game Miitomo is Japanese for My Friends, and early descriptions suggest it will be similar to Tomodachi Life. Get ready to build and populate islands with your friends! The Most Overlooked Games series has been around almost as long as SuperPhillip Central has-- seven years now. With each entry, we take a look at five of the most overlooked, less talked about games on various systems, past and present. With this new entry in the long-running series, we reach a new destination, the current generation of consoles. From colorful and charming games with great personality to survival horror delights (going from cute to creepy), this inaugural list of Most Overlooked Current Gen Games delivers variety. After all, it IS the spice of life! 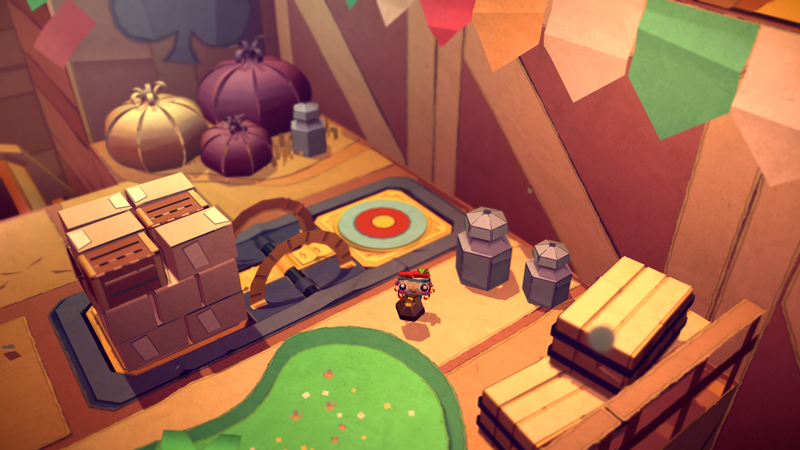 The original Tearaway released on the PlayStation Vita a couple of years ago. 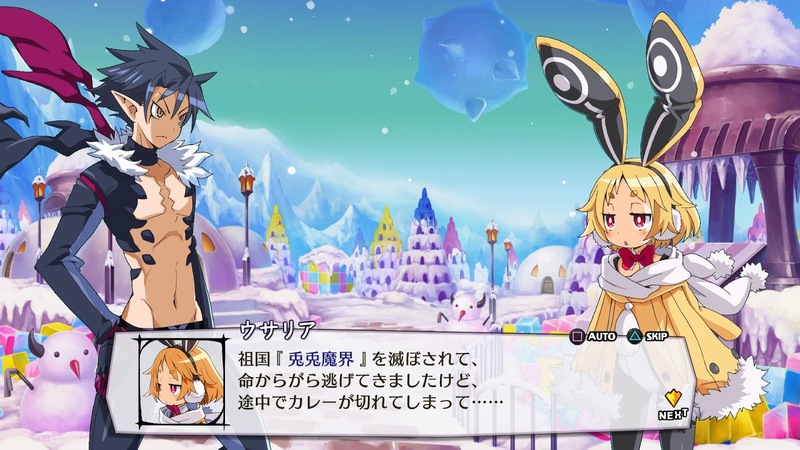 It received great critical acclaim, but it suffered in sales due to the fact that it released on the Vita, a platform that isn't particularly overly active in sales. Thus, the game was given a second chance to shine, this time on the PlayStation 4 with Tearaway: Unfolded. The game keeps its lovely charm and creative gameplay, using the Dualshock 4 controller in engaging ways to engage with the environment. You are essentially the god of the world, helping Atoi out of predicaments and helping the cute avatar progress through the game's many areas. 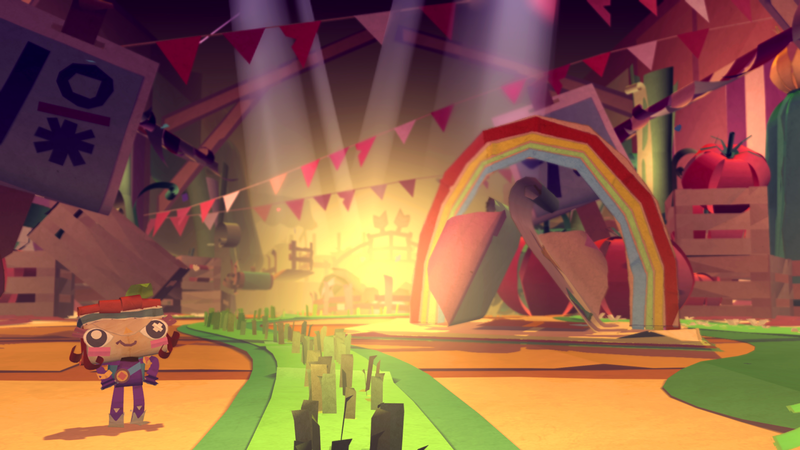 Tearaway: Unfolded didn't see much in the way of sales success, despite once again receiving a wide amount of critical acclaim. It's sad, as not only is the game a joy to play-- it's a joy to behold. 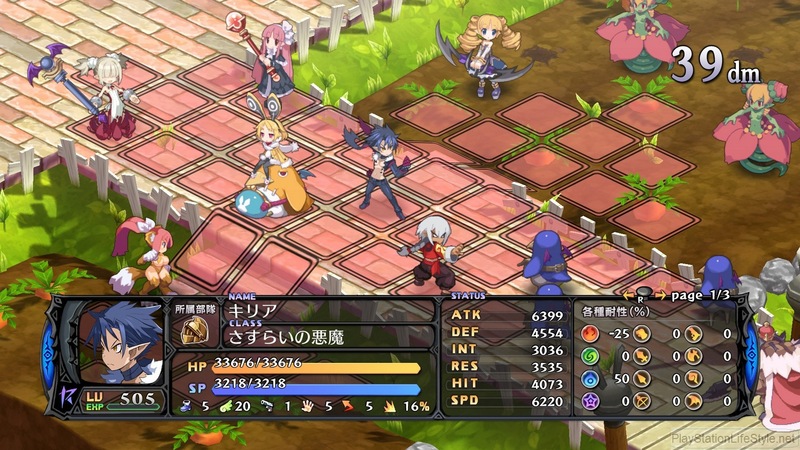 Selling less than 25,000 units in its launch week in Japan, Disgaea 5: Alliance of Vengeance is as niche as niche gets when it comes to tactical RPGs. Still, the series survives due to its dependable fan base that enjoys each entry, and rightfully so, as the games are not only beautiful to look at, but they deliver excellent gameplay, a colorful cast of characters, and more doods than you can shake a penguin at. Disgaea 5 follows this tradition, offering new changes to the series, such as the ability to show 100 characters on screen at the same time compared to the fraction of characters that could appear at once in the PS3 games. New classes, a new revenge system, and new moves make for a game that appears on the current generation of PlayStation hardware in style. 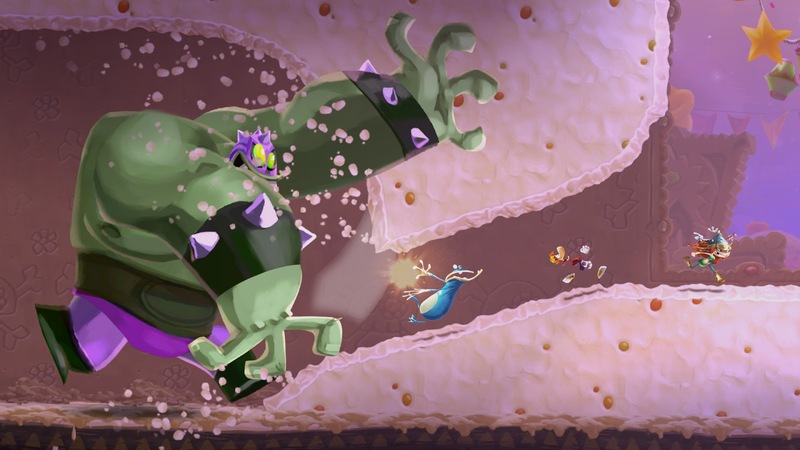 You can't say that Ubisoft didn't try with Rayman Legends. I'm not referring to the wonderful quality of the game-- more to the fact that Ubisoft has released the game on essentially every platform under the sun to try to find some sort of sales success. From last generation platforms like the PlayStation 3 and Xbox 360 to the current generation with the PS4, Xbox One, Wii U, and PlayStation Vita. Rayman Legends works as single player game and a multiplayer one. There are traditional Rayman platforming levels, but included in this sequel are Murfy levels that in this writer's opinion work best and are more intuitive control-wise on the Wii U and PlayStation Vita, mostly to thank because of the touch screen interactions. You can move platforms and interact with mechanisms as an AI or human player progresses through a given level. The art is sensational, the music is as good as ever, and the gameplay shines with Rayman Legends. 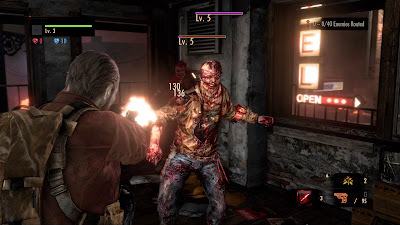 Also released on last gen platforms, Resident Evil: Revelations 2 saw an episodic release schedule, offering four episodes. 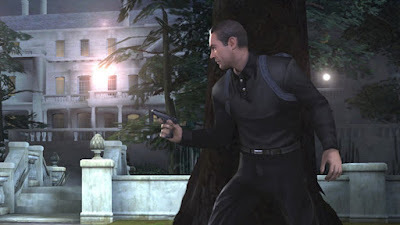 The game sees players taking on a dual role as Claire Redfield, the main protagonist in the game, and Moira, who is the original Resident Evil's Barry Burton's daughter, who serves as part of the supporting cast. 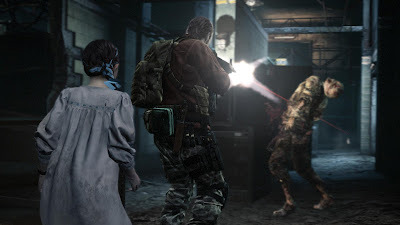 The game feels more like a survival horror game like older Resident Evil games and less like the action-intensive sequels that we've come to know as of late. The story takes place between Resident Evils 5 and 6, telling a tale of Claire and Moira being abducted and placed on an island by a mysterious masked person. It's a story of their survival and hopeful escape from the island. Resident Evil: Revelations 2 didn't see much in the way of attention when it released, slowly rolling out episodes one after the other. Still, if you have the time and the desire, Revelations 2 is worth checking out. ZombiU was a failure in sales on the Wii U, being a launch title for the system from Ubisoft. 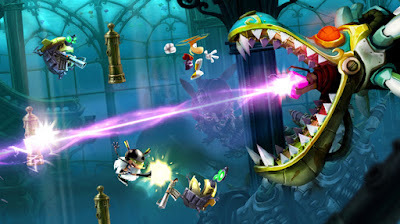 Because of its poor sales, Rayman Legends, another Ubisoft game, was delayed on the Wii U and ported to various systems. 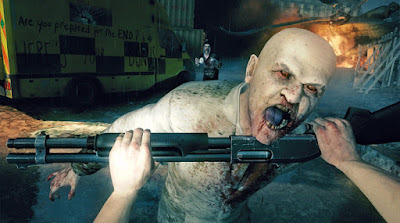 ZombiU received a second chance with a digital release on the PlayStation 4 and Xbox One, though doing away with the U in the title and obviously the GamePad-centric features of the Wii U. Zombi is indeed a survival horror game in the most literal sense of the term. 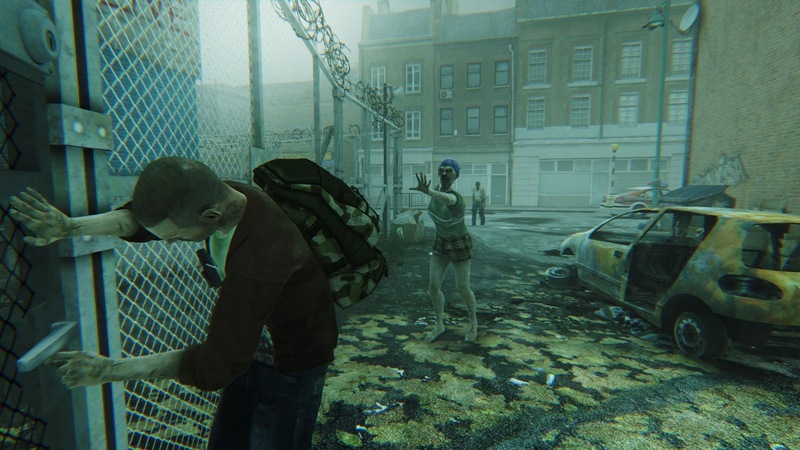 You're trying to survive the zombie apocalypse in London, England, and when your character dies, that's it. He or she is gone forever, and your new character awakens with little equipment to begin with. This makes it so every encounter with a zombie is a tense one. Make a wrong move and you risk being bitten, immediately making you lose your survivor. Yes, you can defeat a past survivor turned zombie, but can you make it to that zombie's location and stay alive? Zombi is a fantastic game that-- I'm going to hate myself for saying this since it's so cliche-- is like the Dark Souls of zombie games. Ew. That left a bitter taste in my mouth. This past Friday saw the North American release of Spectre, the 24th James Bond film, in theaters. 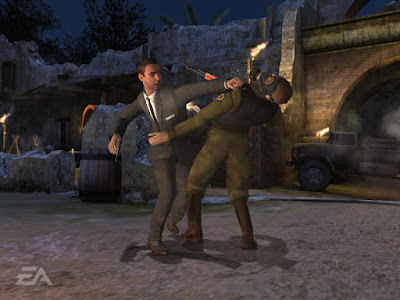 Not only is the idea of if Daniel Craig will return for a fifth outing as 007 up in the air, but currently so is who owns the license for the video games featuring Ian Fleming's debonair, dashing, and skillful Double-0 agent. 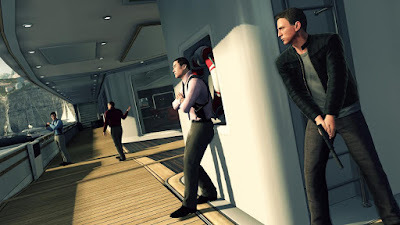 With the new film still fresh on everyone's minds, it only makes sense to think back on some of James Bond's best video game outings with this special article. 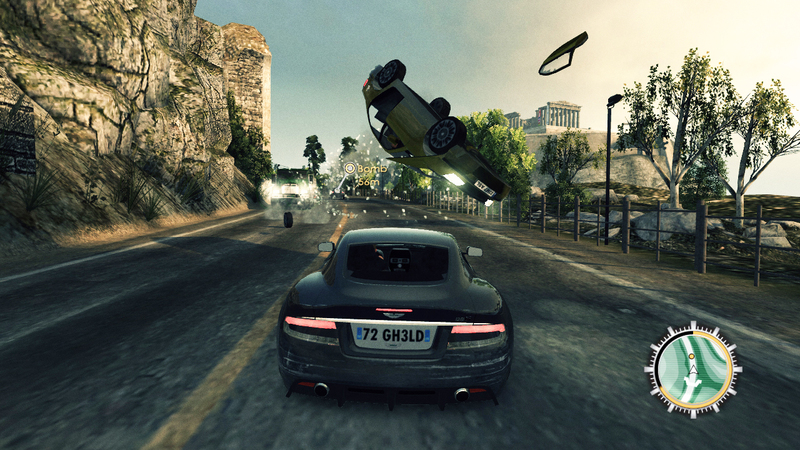 From obvious favorites to lesser spoken about titles, these games featuring 007 give players a license to kill AND thrill. 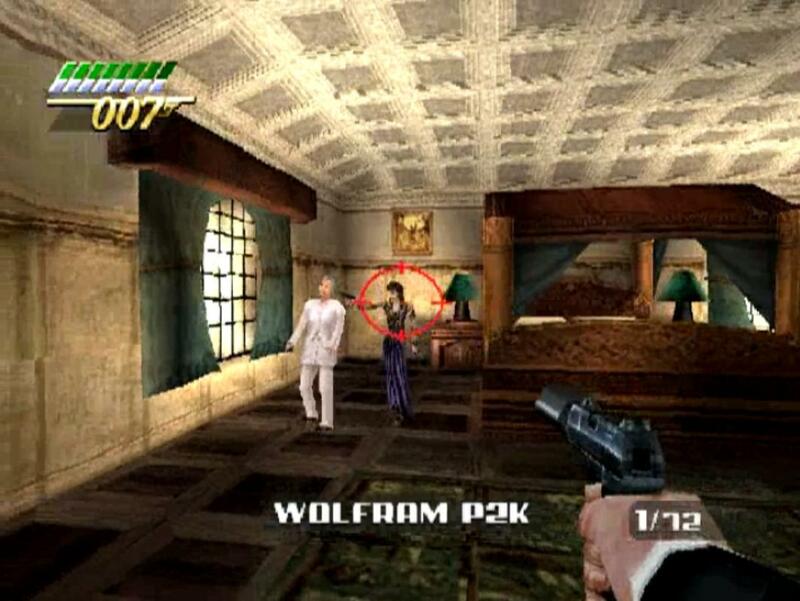 We start this look back with a game that is without a doubt the most popular game featuring Ian Fleming's super spy, GoldenEye 007 for the Nintendo 64. 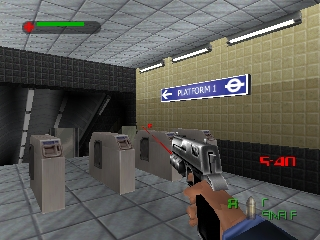 It was with this game that Rare not only put the Nintendo 64 on the map for first-person shooters, but the studio also made it apparent that FPS games weren't just something that PCs could do exclusively. While the controls are greatly antiquated today (looking at you, C buttons that serve as a second analog stick), the game holds up relatively well for a game that released in 1997. 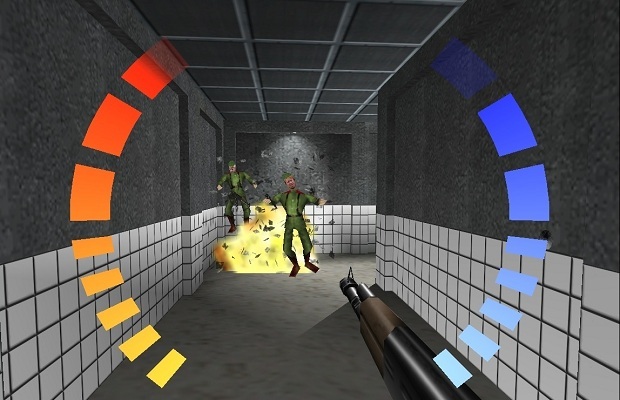 With varied mission objectives, great levels to explore, clever enemy AI, and a masterful multiplayer that was a last minute addition, GoldenEye 007 deserves the acclaim it received back in the day. Lovingly called TWINE in some gaming circles, The World is Not Enough was one of EA's first outings with 007, and it very closely leaned towards the foundation laid by Rare's GoldenEye. After all, if the Walther PPK works, why fix it? 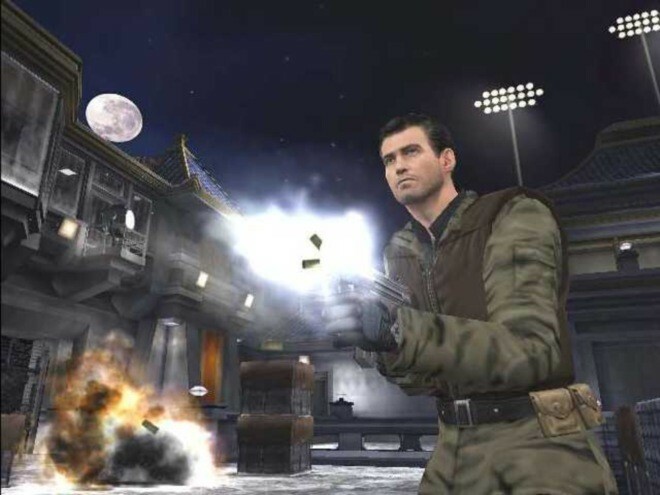 EA's game offered brilliantly designed missions from a myriad of familiar locales and moments throughout the Pierce Brosnan-starred picture. 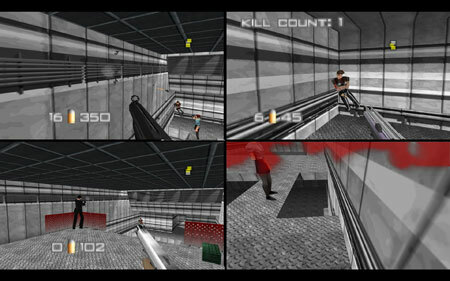 The multiplayer was also mighty fun, though it didn't reach the same level of popularity as GoldenEye. The multiplayer had a large amount of well designed maps, spots to camp, areas to take cover in, and sported a wide variety of characters to choose from. The World is Not Enough remains a worthy entry to check out for any Bond fan that still has their Nintendo 64 hooked up to a TV. Everything or Nothing is an interesting case, as it not only eschewed the well known and beloved first-person perspective of GoldenEye, a game that every 007 game is measured against to this day, but it featured a wholly original story. Everything or Nothing played as a third-person shooter, offering James Bond, voiced by Pierce Brosnan in his last acting role as the MI6 special agent, the ability to hide behind, use, and leave cover, exercise hand-to-hand combat, and use a variety of compelling gadgets through his mission to stop Nikolai Diavolo, voiced by Willem Dafoe. The mission variety in the game was amazing, much like the missions themselves. You could do 007 moments in each level to make for some really cool set piece sequences that rewarded you for doing them. Outside of traditional missions, players could drive Bond's Aston Martin V12 Vanquish, as seen in Die Another Day. Overall, Everything or Nothing is a tremendous title which has an immense amount of originality, sharp gameplay, and enjoyable multiplayer to make it contest GoldenEye 007 as best Bond game ever. 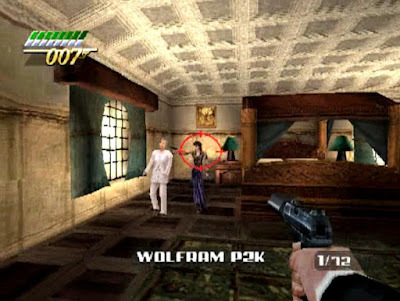 Thankfully, after the obvious cash-in on the name GoldenEye with the less-than-excellent GoldenEye: Rogue Agent, EA's last offering featuring James Bond was From Russia With Love, an inspired entry in the 007 line of games. After development and marketing was complete, Activision took the James Bond video game license over. Nonetheless, what a way for EA to cap off its work with the license by getting Sean Connery to return to the role of 007 after over two decades, incorporating both his voice and early likeness. This third-person shooter followed the story of the 1957 novel by Ian Fleming and the 1963 movie of the same name, only changing a few things like added scenes for more action for the player and the removal of criminal organization SPECTRE, changed to OCTOPUS for the game. While From Russia With Love does not hit the same highs as Everything or Nothing, it does tickle one's nostalgia for classic Bond and give players a healthy helping of solid action gameplay. We'll be delving into the HD versions of 007: Quantum of Solace for this entry on the list of best Bond games. 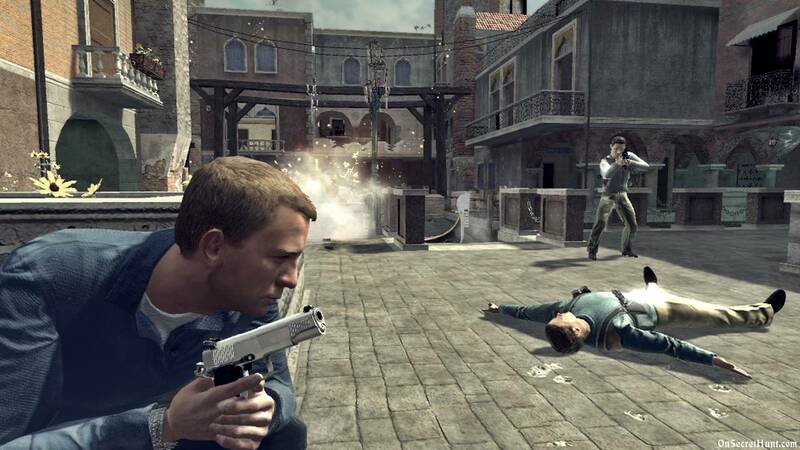 Quantum of Solace was the second movie in the Bond series that had Daniel Craig in the lead role, but it was the first game that Activision released with the Bond license in hand. The game was a first-person shooter that let players play through missions throughout both Casino Royale, Daniel Craig's first starring role as James Bond, and Quantum of Solace. 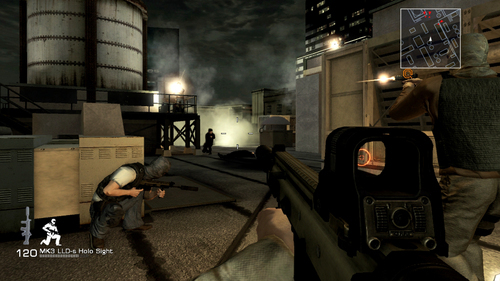 Not only were the missions well designed, but the gameplay was quite excellent too, using the Call of Duty 4 engine, which excited some while putting off others. SuperPhillip Central's stance is that the overall game is an excellent one, though it doesn't rival the best the James Bond license has seen, it is quite good regardless. The online multiplayer had numerous modes to participate in, earning players credits to boost their arsenal of weapons and gadgets in true Call of Duty style. With EA's Everything or Nothing, an original story was made specifically for a video game starring the cast of the James Bond movies at the time. 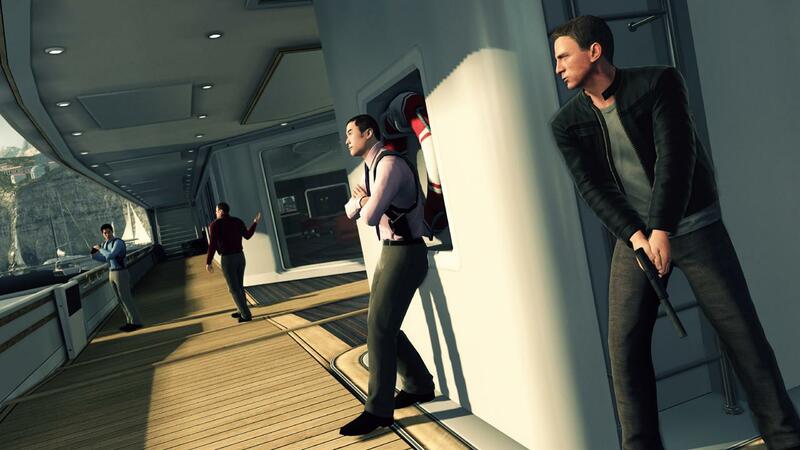 Activision opted to go for this approach with Bizarre Creations' James Bond 007: Blood Stone. Here, another new story was penned specifically for this video game, and voice talents Daniel Craig, Dame Judi Dench, and Joss Stone lent their voices to the game. Featuring a compelling story, fantastic third-person shooter gameplay, and an agents versus mercenaries multiplayer mode, Blood Stone had everything for the Bond fan looking for a highly capable new game to enjoy. Perhaps the only negative outside of some rough patches in the game is that the story will never see a proper conclusion, as the developer was shut down by Activision soon after the development of the game was complete. 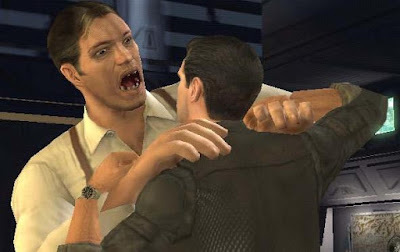 Thus, we have a cliffhanger that will never be solved, especially as the Bond video game license is not in Activision's hands anymore. 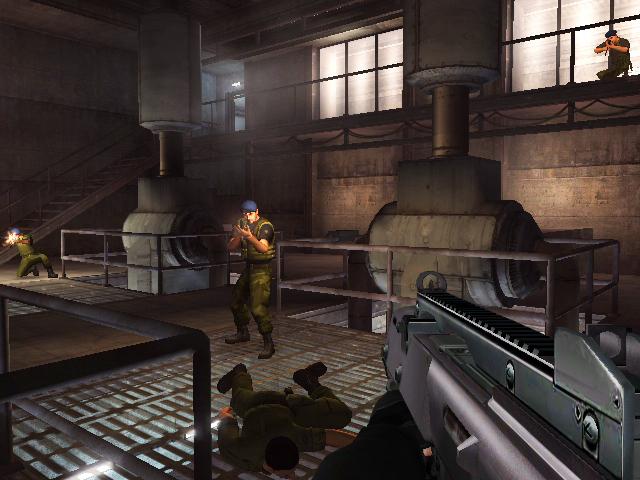 Announced at Nintendo's 2010 E3 press conference, GoldenEye 007 got the remake treatment with plenty of updates. A sampling of some of these include Daniel Craig as James Bond, levels and pieces of story redesigned to make sense for Craig's version of Bond, destructible environments, a mobile phone instead of a watch being used to contact MI6, take photos, and so forth; regenerating health, updated AI, and yes, online multiplayer. 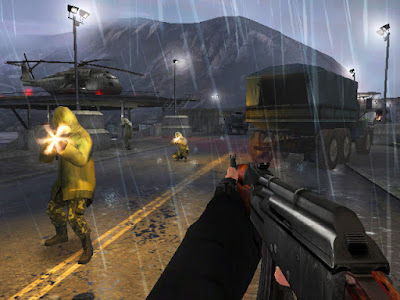 The Wii and PS3 versions are the preferred way to play GoldenEye 007 (known as GoldenEye 007: Reloaded on PS3 and Xbox 360) as they offer IR aiming to make for better precision and, depending on who you talk to, more fun aiming than what dual analog allows. GoldenEye 007's 2010 outing brought a lot of good memories of the Nintendo 64 classic while offering plenty of new content and updates to make it feel fresh and worthy of playing in this century. Yes! Do indeed remember the ninth of November, as it is the day that SuperPhillip Central enters its second batch of 1,000 VGM volumes! Sure, we might not realistically make it to 2,000, but we can have fun trying! 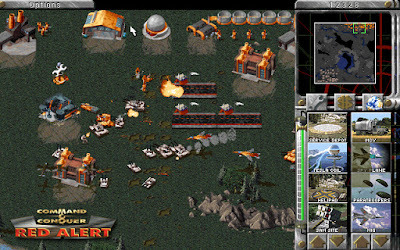 We kick this edition of SuperPhillip Central's Favorite VGMs off with music from Command & Conquer: Red Alert. We then go back and forth through time with Final Fantasy XIII-2. 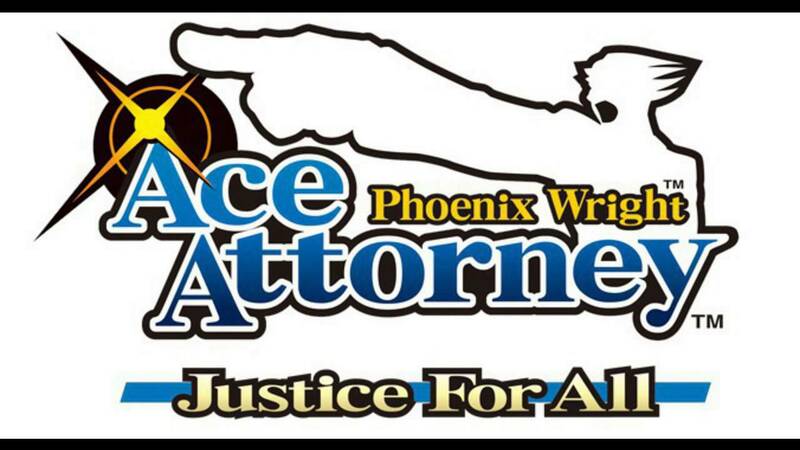 Next up is Pokemon XD: Gale of Darkness and Phoenix Wright: Ace Attorney: Justice for All. Concluding this edition of the VGMs is music from The Wonderful 101. As you can see, we have quite the lineup this week! Check out the past 1,000 VGM volumes with the VGM Database. With all the exposition out of the way, let's get to the music! Starting the second set of 1,000 VGM volumes (who knows if SuperPhillip Central will make it to 2,000 VGM volumes or not, realistically) is a song from a series that hasn't had any representation on SuperPhillip Central's Favorite VGMs yet... until now. It's Command & Conquer, and it's the highly popular Red Alert game that we take this musical example from. Rock on, cadets. Rock on! 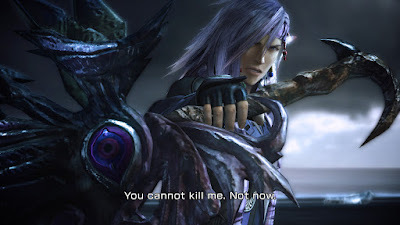 Caius is the main villain within Final Fantasy XIII-2, which was a marked improvement over the original Final Fantasy XIII. One thing that was high quality in the latter that was still present in XIII-2 was the extraordinary soundtrack, featuring more vocal themes than any preceding Final Fantasy game around. It was an exemplary sounding score to go with an improved game over FFXIII. Miror B returns! He was originally found in the campaign of Pokemon Colosseum, and then he made a second appearance within the world of Pokemon XD: Gale of Darkness. Many desire a full fledged Pokemon game on a console similar to the adventure modes of both GameCube Pokemon Colosseum-styled games. Would it work? Who knows! All we should care about at the moment is diggin' this wacky tune! 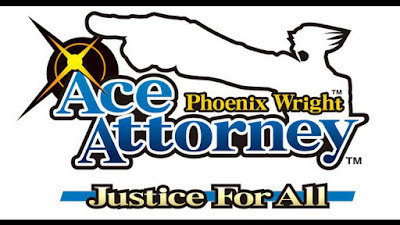 When this theme from Phoenix Wright: Ace Attorney: Justice for All plays, you just KNOW stuff is about to go down! Crack shot lawyer Phoenix Wright is at the cusp of getting a confession out of a perp who is about to perjure themselves into next week. It's a tense theme and a super catchy one for the courtroom drama that is about to unfold. The Wonderful 101 prepare for battle against the alien forces that threaten the planet Earth's way of life. Unite form! 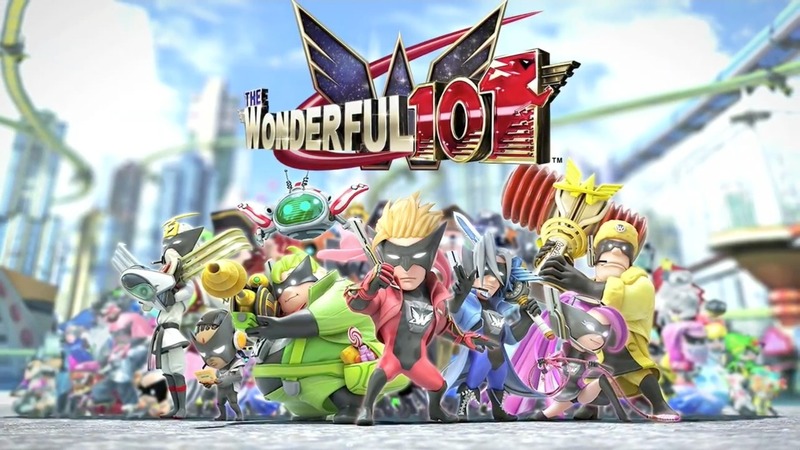 The Wonderful 101 is a Platinum Games developed treat, under the helm of Hideki Kamiya (the original Bayonetta, Okami, Viewtiful Joe, and more). If you're looking for an atypical character action game, look no further than the high intensity of the Wii U's The Wonderful 101!